What are PureAire Air Purifiers? PureAire Air Purifiers are unique, compact and inexpensive machines that will help provide fresher, cleaner air and a healthy harmonious living environment, making a dramatic difference to the quality of life, especially for asthma and allergy sufferers. 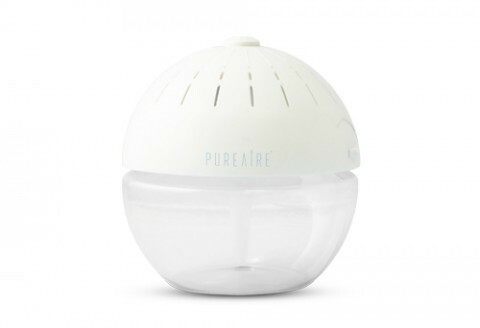 PureAire Air Purifiers’ unique aroma-therapeutic air purifying system uses ordinary tap water and the anti-bacterial water soluble essential oils, to literally wash the air and make it clean. Who are PureAire Air Purifiers for? The PureAire Air Purifiers are ideal for those suffering from chest and respiratory ailments. Many of our users suffering severe sinus and asthma problems have reported that they have cut down on the use of their inhalers and breathe more easily thanks to the continuous use of our Revitaliser. They can be used in lots of places. Why not place one in your hallway to create a welcoming, pleasant and fragrant atmosphere for your visitors. Or in your kitchen to neutralise those lingering cooking smells. 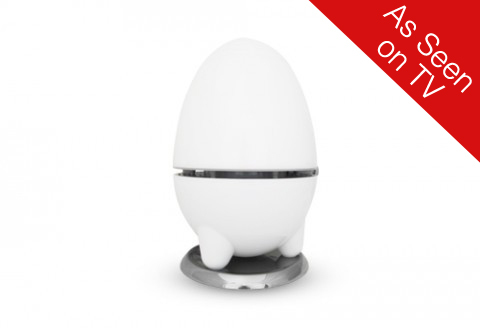 The PureAire Humidifier is a new type of product to be added to the PureAire range. 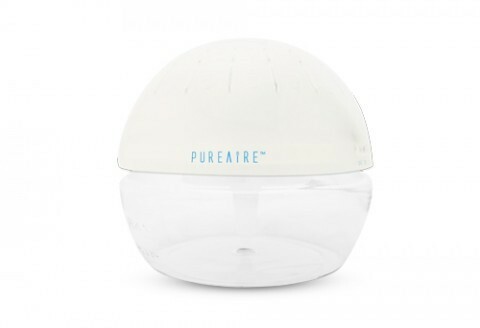 There are many health benefits from humidifying the air and we feel our Ultrasonic Humidifier is the perfect accompaniment to PureAire Air Purifiers. 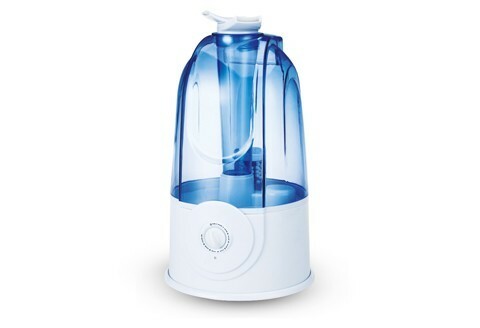 Humidifiers add much needed moisture to the air. This is especially beneficial during the winter months where central heating systems reduce the humidity of the air. They help by treating dry. itchy skin and chapped lips. They may help with the irritation in the nose, sinuses, mouth, and eyes. We have exhibited this product at the Vitality Show, and the response from customers was fantastic. The product has also gained very good reviews from those who have been lucky enough to purchase one. 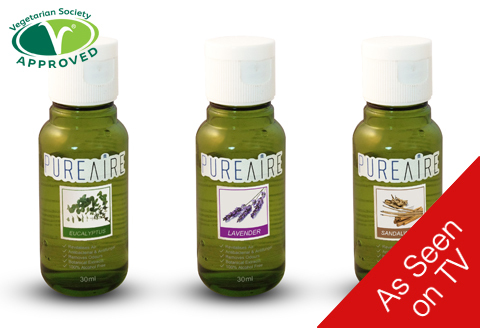 Add aroma-therapeutic fragrance to the air in your home and workplace with our famous PureAire essences. There are 23 different varieties to choose from. The essences contain the anti-bacterial solution Vital Oxide and water soluble botanical essences, to literally wash the air. Find out how the PureAire range works! Find out where to buy PureAire products!